Use any of these free resources in presentations, self-study or any other effort involving recruiting, retaining and celebrating officiating. Add your own presentation and/or video by Contacting Us. PowerPoint Presentation focusing on the benefits of officiating. A good recruiting tool for showing to groups of non-officials. Remind your current officials why they officiate with this celebratory PowerPoint Presentation. A great retention reminder! The famed NBA finals play-by-play commentator reveals his own officiating experiences and reminds current officials why they are special and needed. 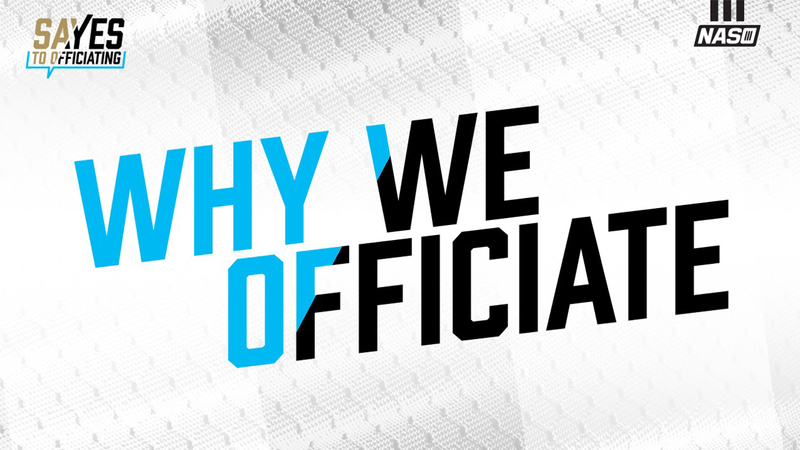 The NBA’s current officiating director talks about why officiating matters as much as it does. Don’t miss the heartwarming story of young Vincent Stio and his adoration of umpires from this 2018 NASO Sports Officiating Summit presentation. Key data points from the historic 2017 NASO officiating survey. Hard data is presented on why and how officials start, why they get out, and the most critical elements needed in recruiting campaigns. Nineteen-year-old Basketball Referee Zach Altman was no stranger to the uniformed lectures and snide remarks that came along with his job on the court. What he initially interpreted as seemingly innocent comments from overzealous parents and coaches, quickly escalated into physical confrontations towards him and his colleagues. Jimmy Fuqua has refereed high school and college basketball in North Carolina for well over 40 years, before being admitted to the Cardiac Cath Lab at Moses Cone Hospital in January of 2015 and diagnosed with end stage heart disease. 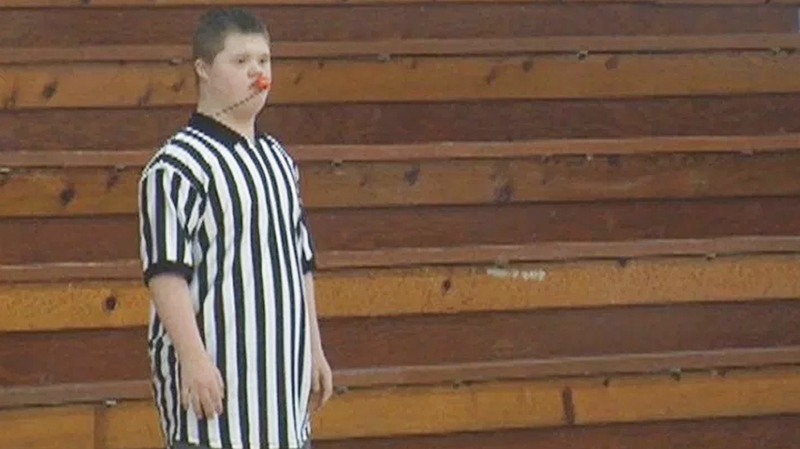 Watch the video to see his heartwarming story and celebrate his final game as a referee at Cameron Indoor Stadium. 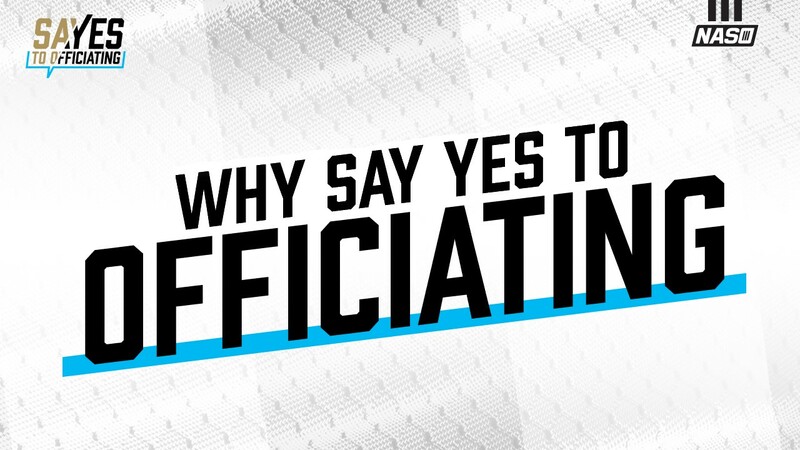 Referee editors Jason Palmer and Dave Simon discuss the many opportunities in officiating that might go unnoticed, and how communities searching for economic opportunities could find exactly what they’re looking for by picking up a whistle. NASO President and Referee magazine Publisher Barry Mano is interviewed on sportsmanship issues and how to improve fan behavior. These links will take you to inspiring stories and the power of positive outreach in the officiating industry. 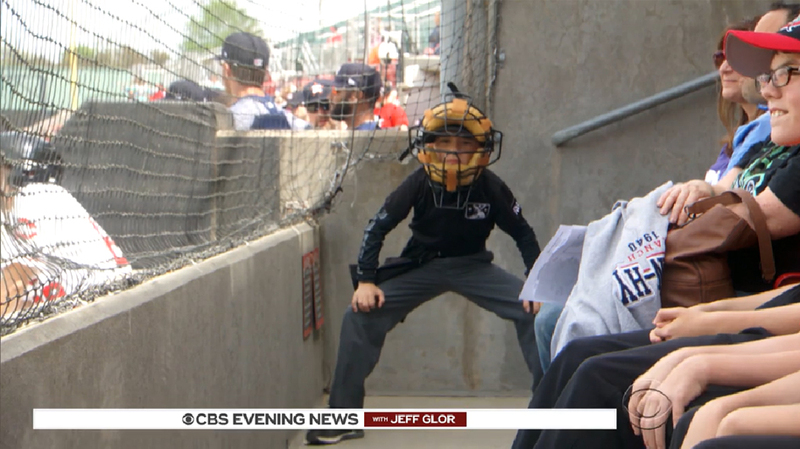 In a world of minor league baseball, where most young fans want nothing more than to meet a real player, 10-year-old Vincent Stio from North Carolina idolizes umpires. We take a trip to the ballpark where he gets into character. Steve Hartman reports. 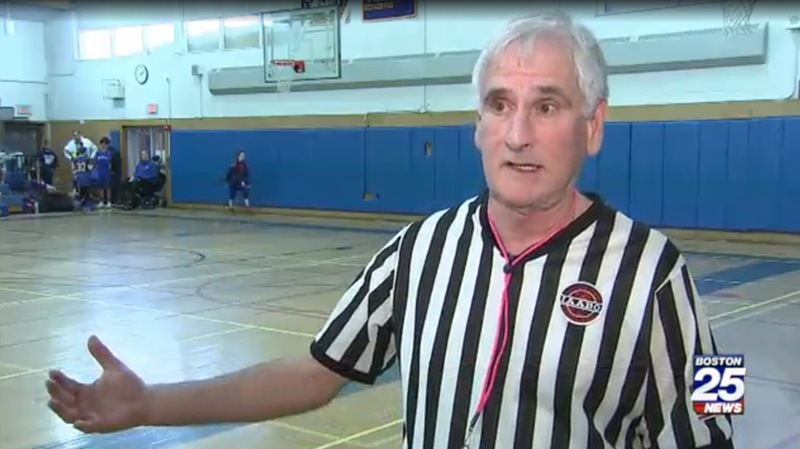 Officials are as human as anyone else, and that’s clear in this inspirational story of youth and prep basketball referee Lou Levine and his efforts to raise money and awareness in the battle fight cancer. Meet the trailblazing basketball referee who became the first female NBA referee alongside Violet Palmer in 1997. 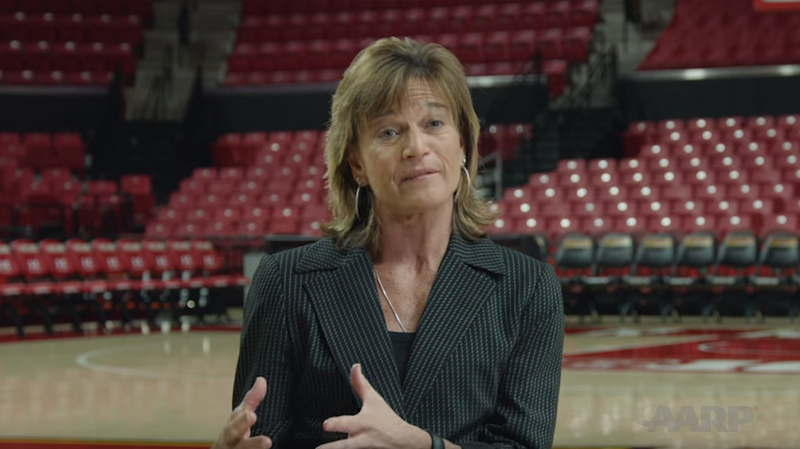 She turned a side passion into a full-time career and rebounded after being fired. She describes how the most devastating moment in her career taught her to persevere. Meet Jawahir Roble–also known as Jawahir Jewels, or JJ. 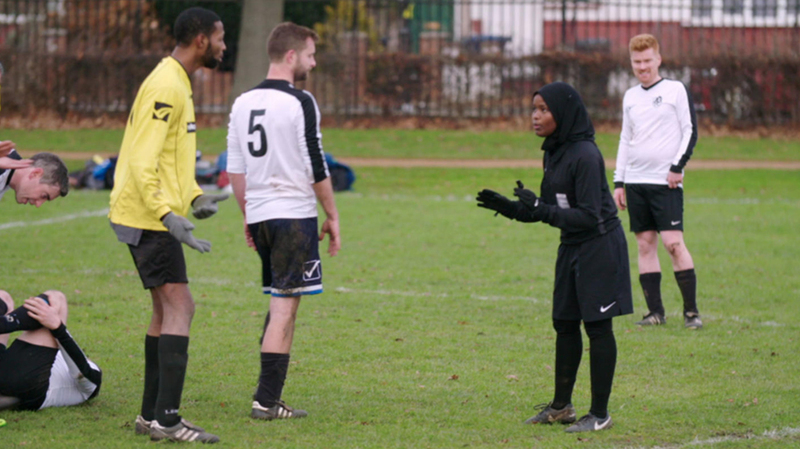 Learn how she became the only FA-qualified ethnic Muslim official currently working in the sport, and how she patrols the pitches on the infamous Hackney Marshes in East London.